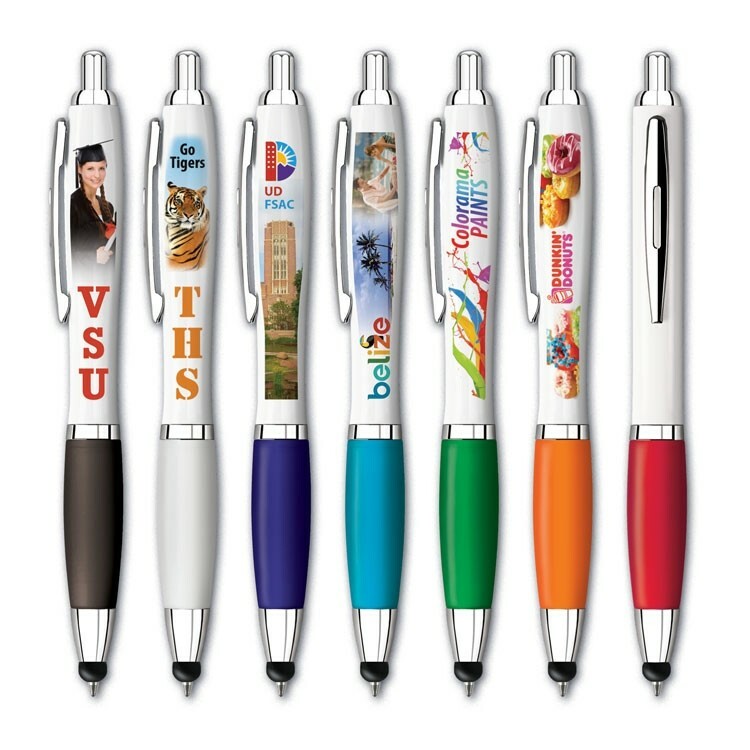 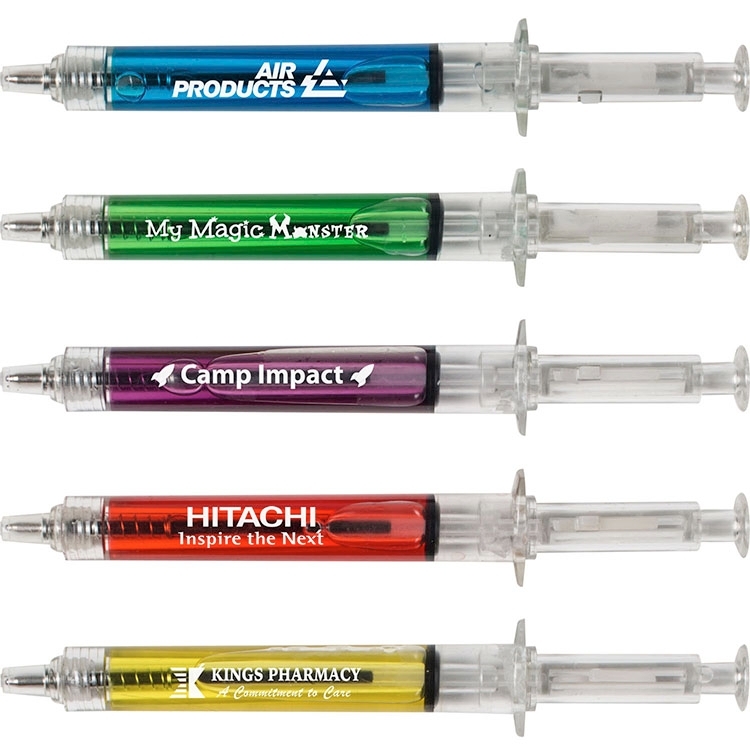 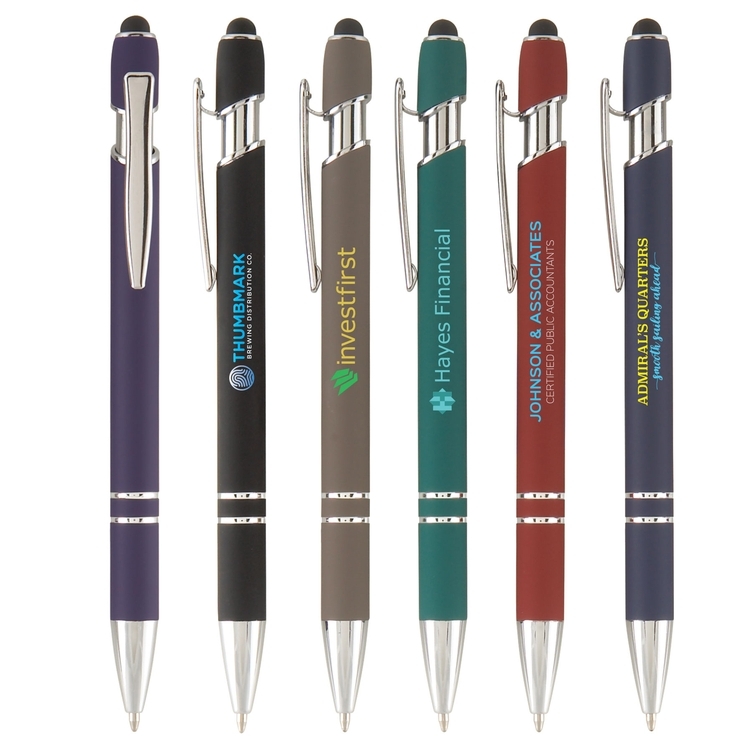 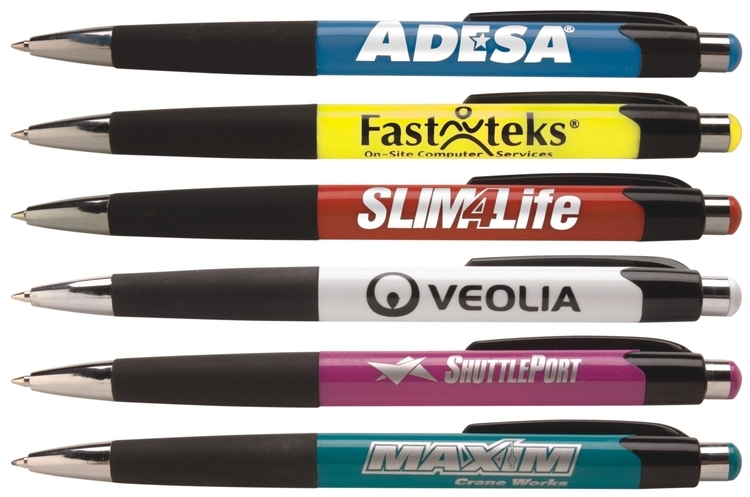 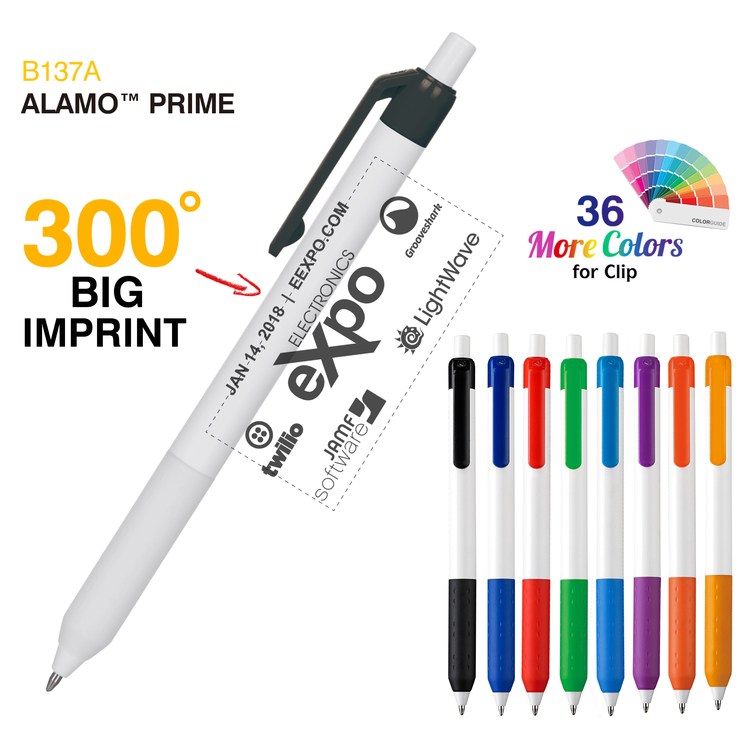 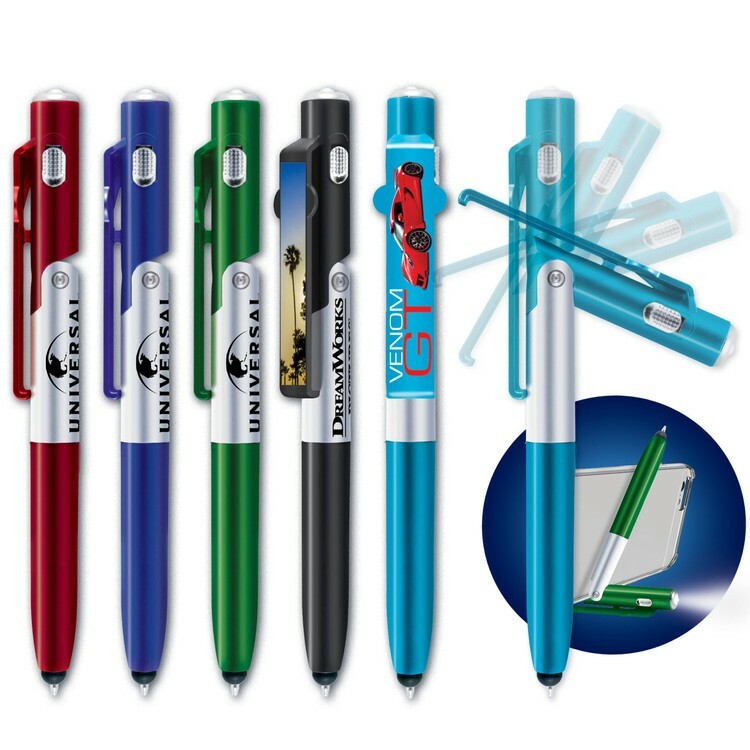 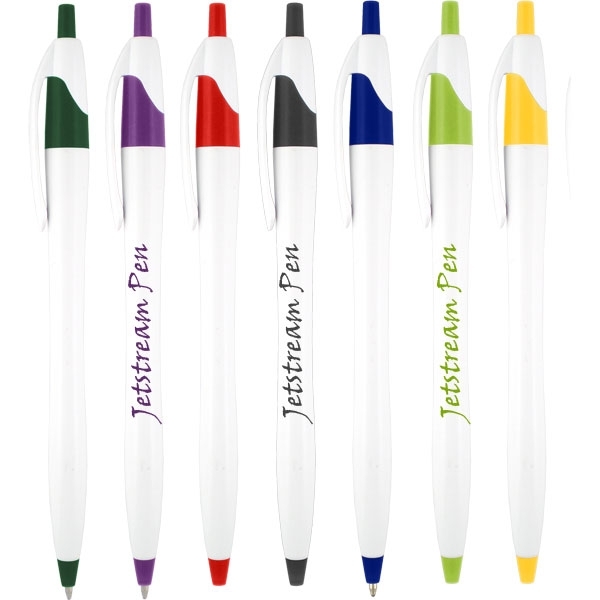 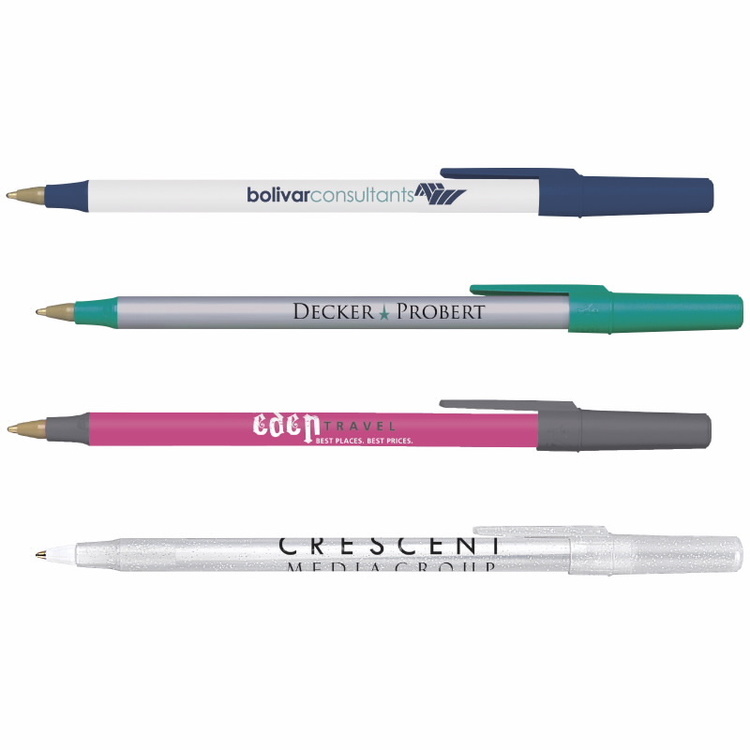 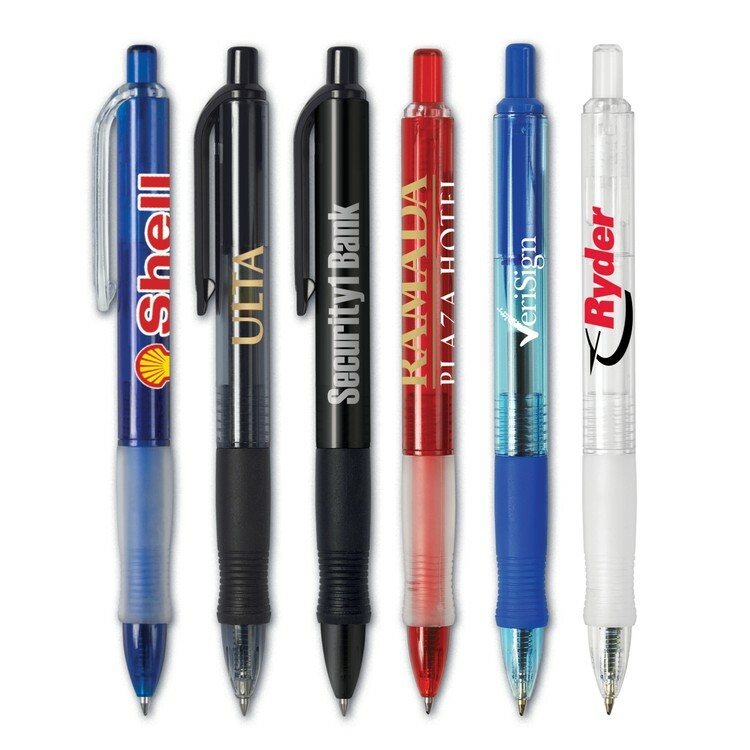 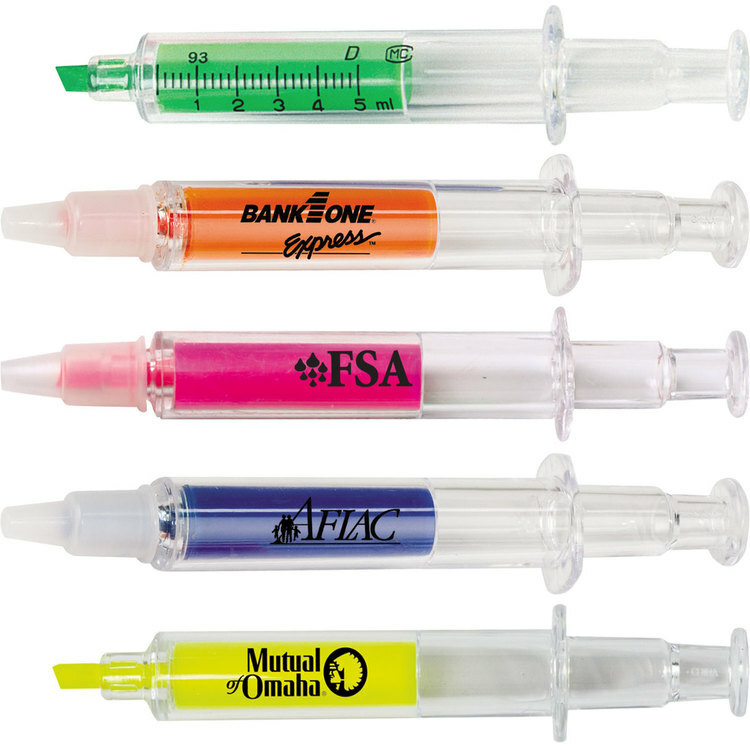 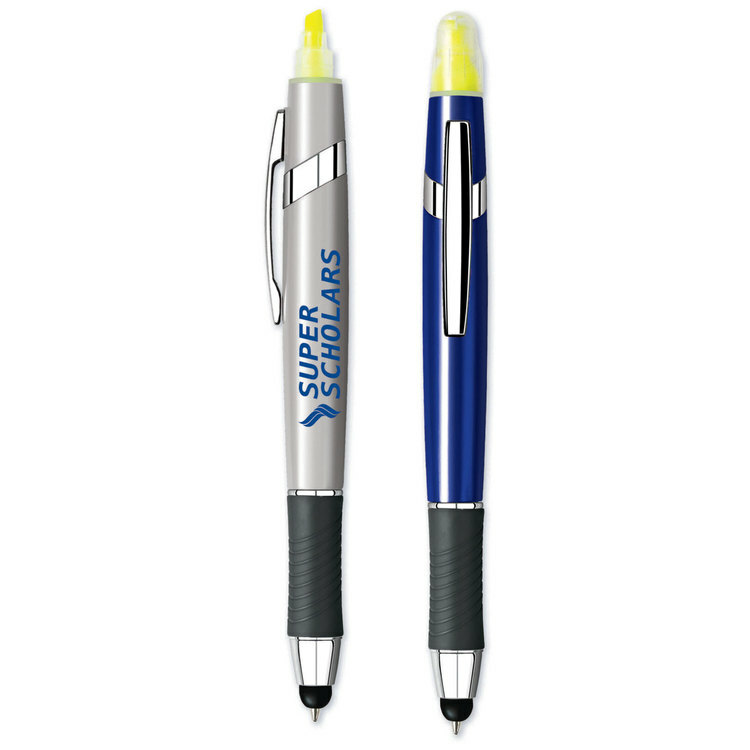 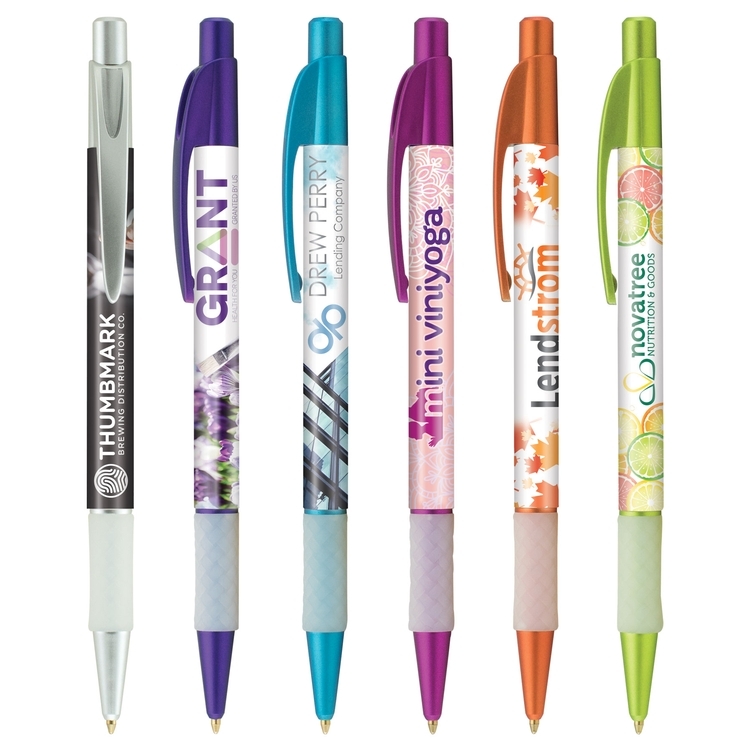 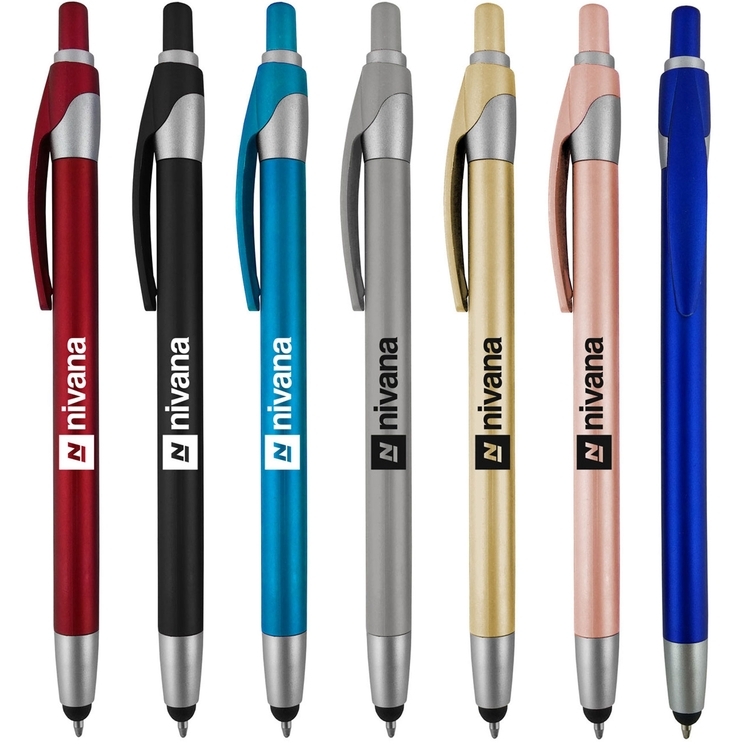 These simple custom imprinted Preston Translucent barrel silver trim Pens with a silver or white imprint is a fantastic way to get their business noticed. 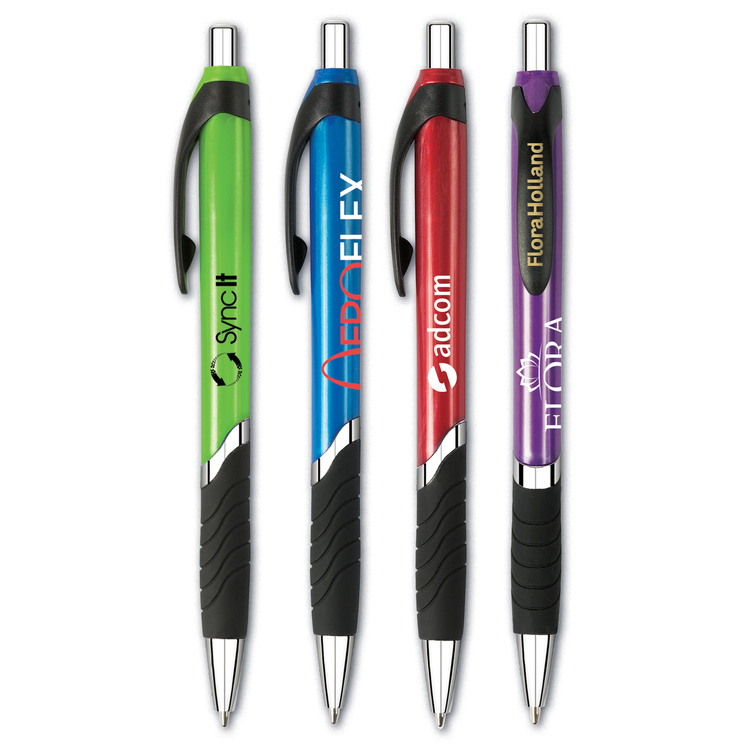 These can be incorporated into any promotion because they are simple but effective. 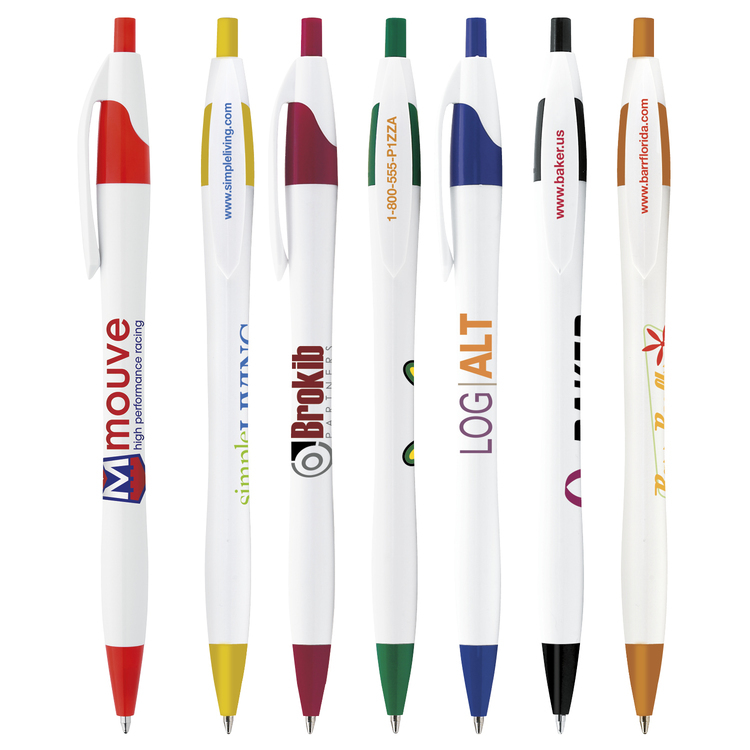 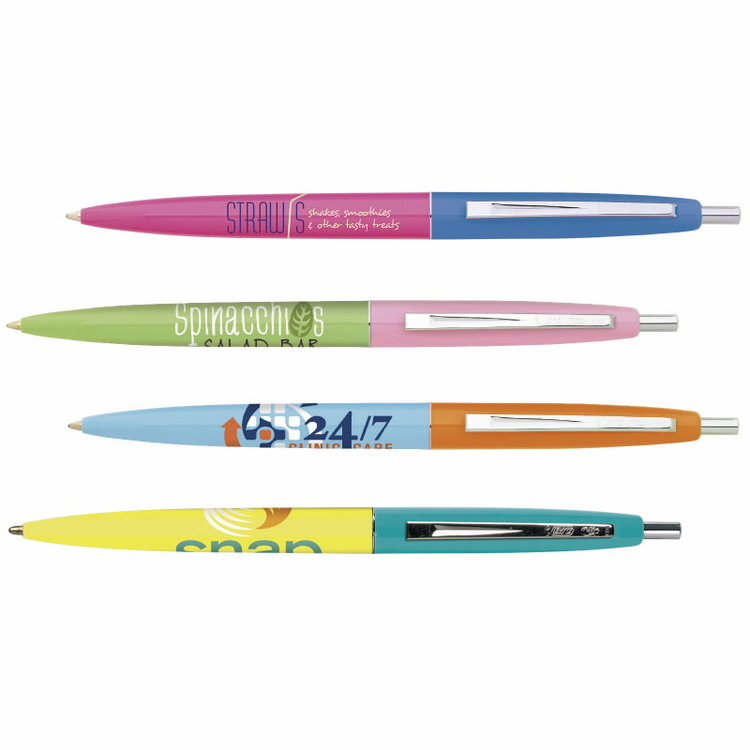 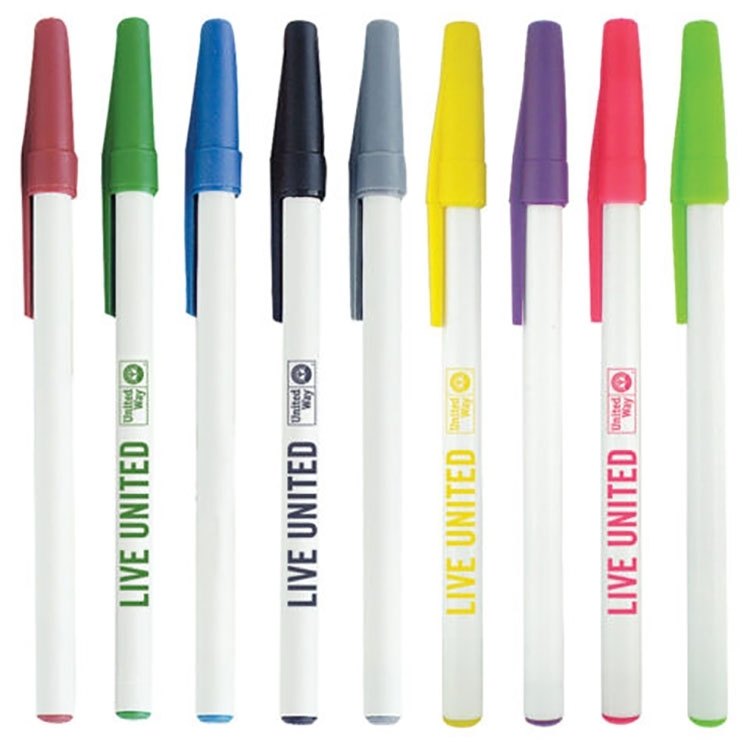 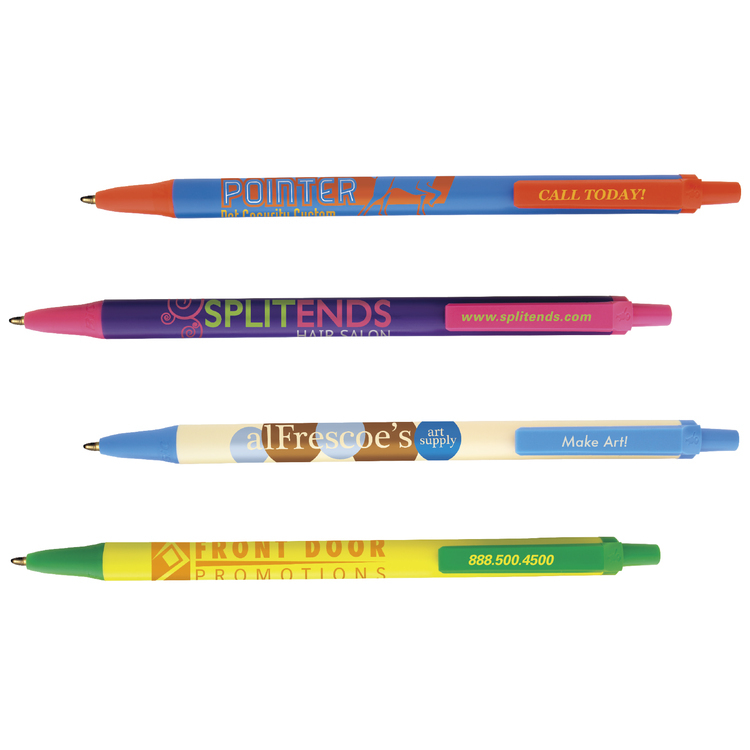 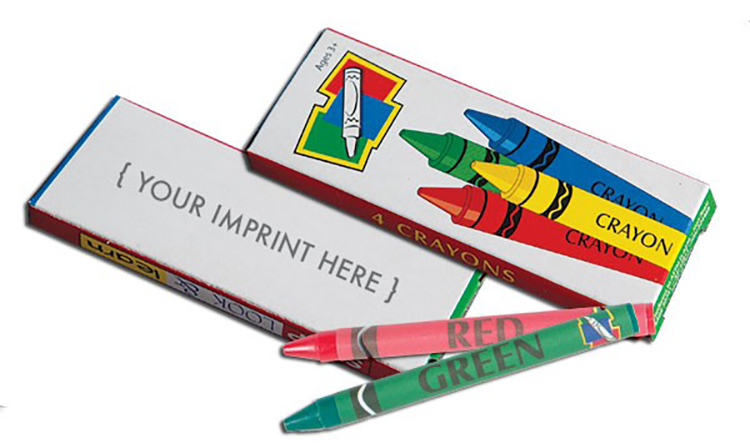  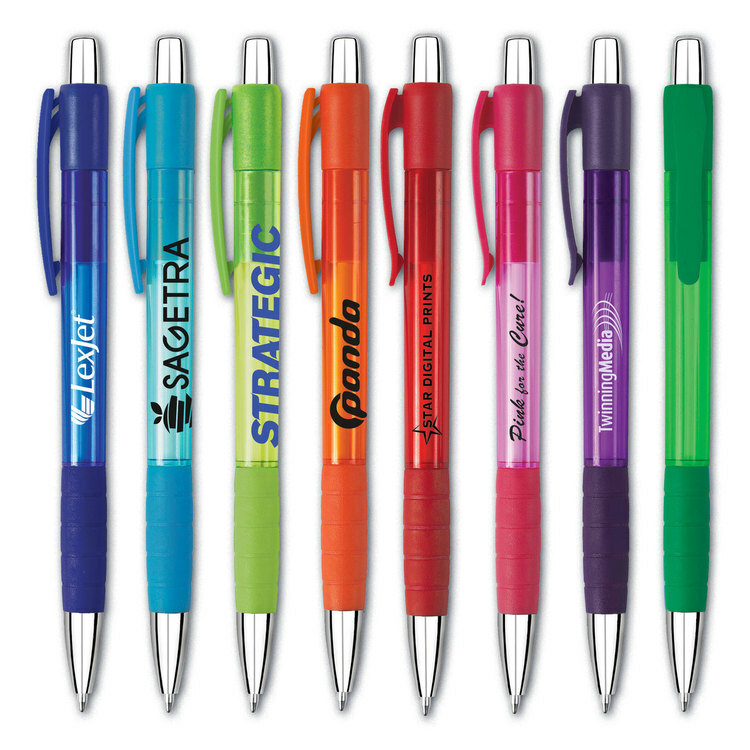 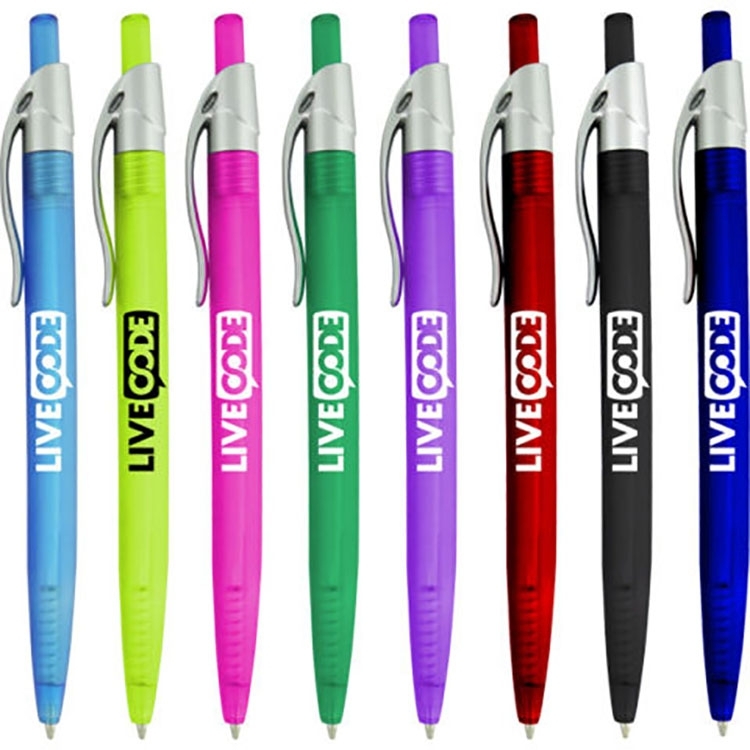 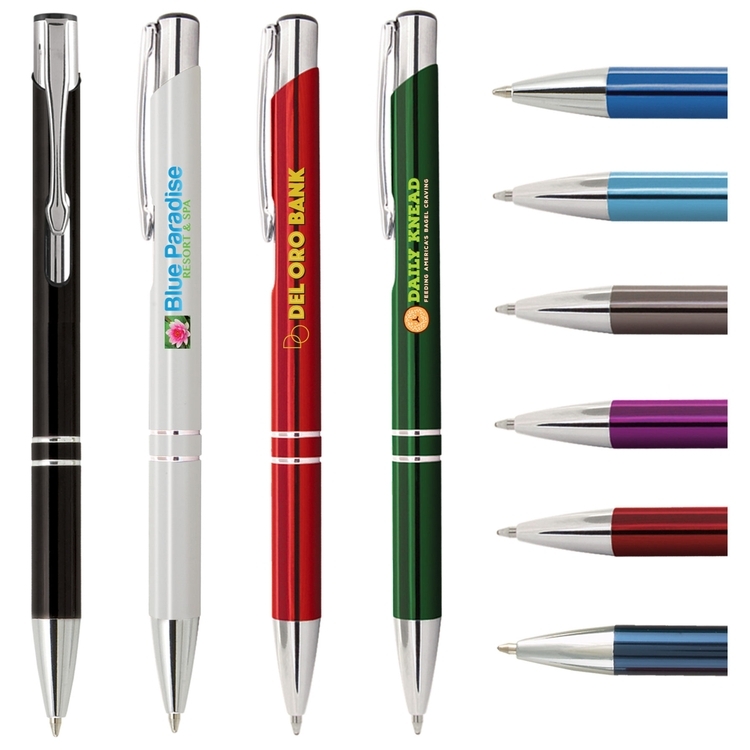 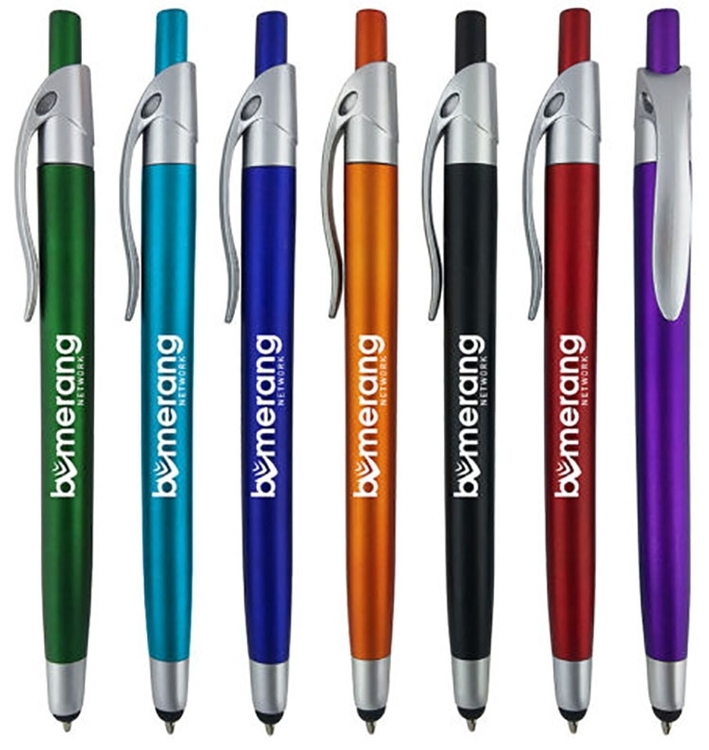 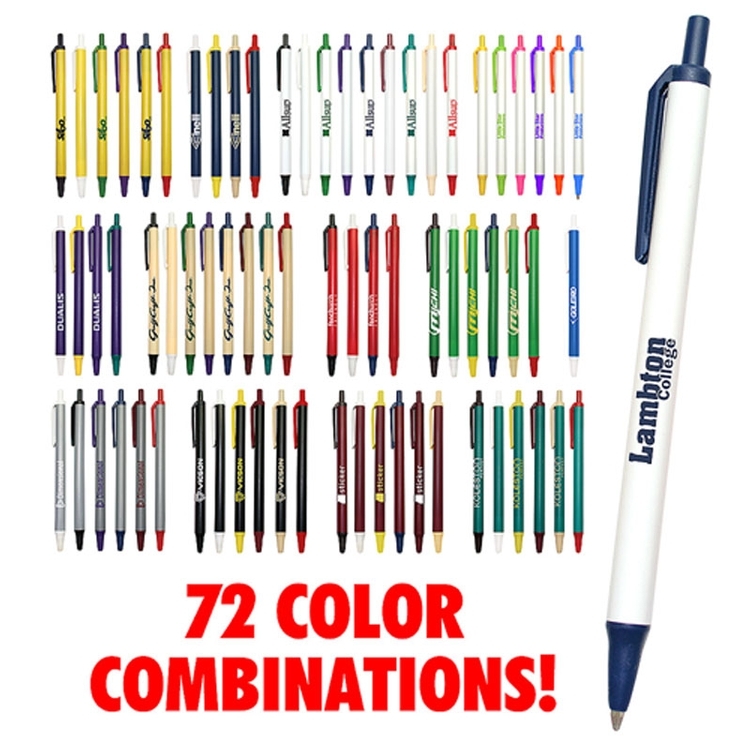 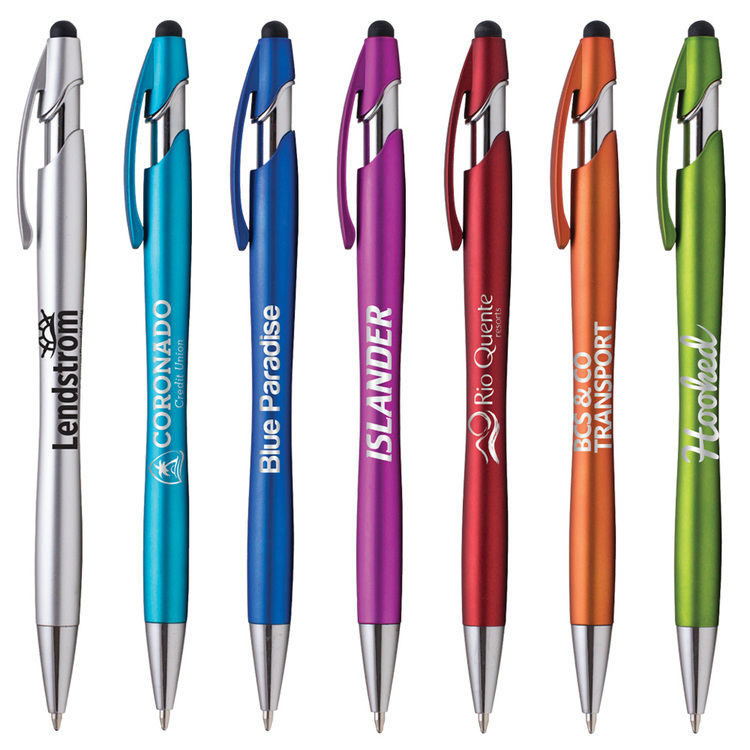 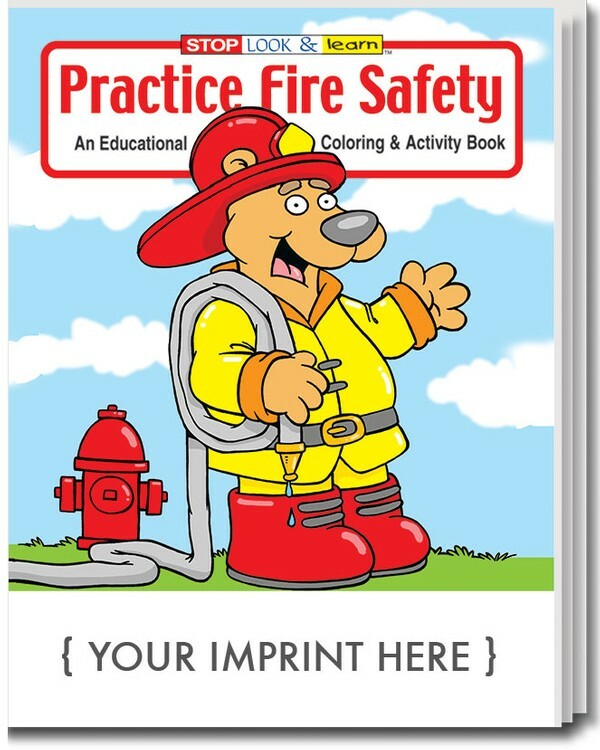 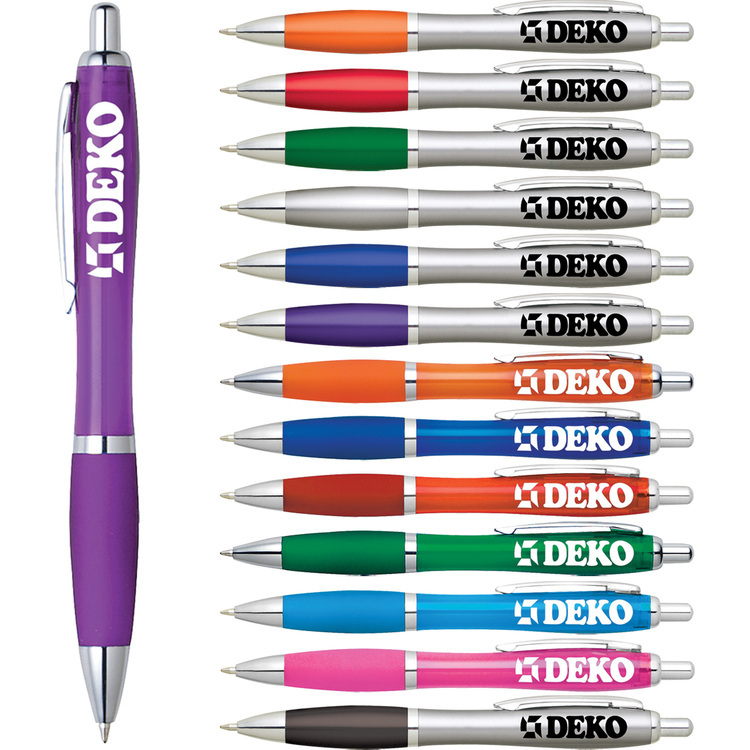 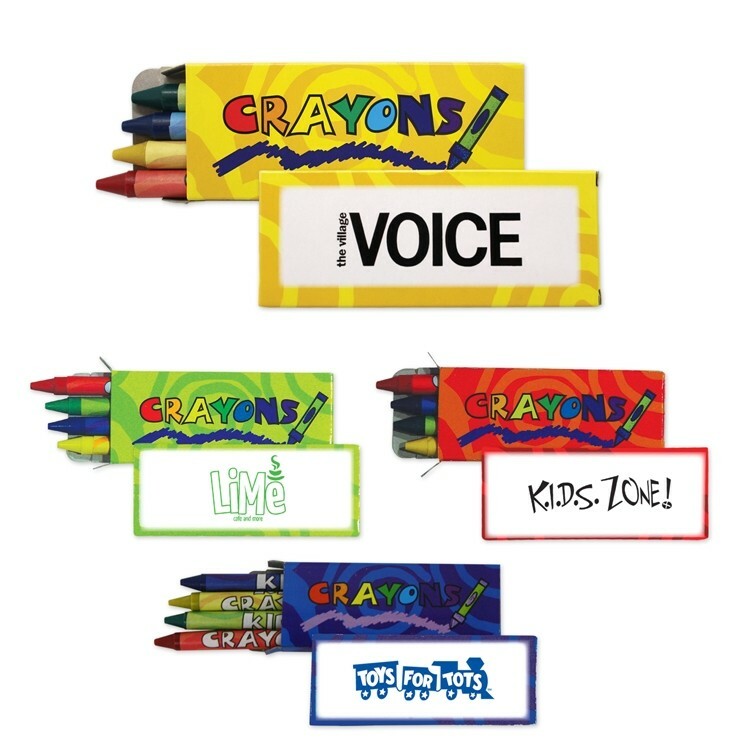 Their sleek design and vibrant colors will make their event or promotion a great success!